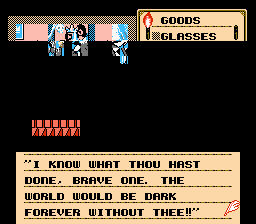 NES Shadowgate (USA) in 04:17.48 by Zekna & Randil. This run created by Zekna & Randil is an improvement of 3:24.50 over the previous run of the game. For more details about the improvements done in this run, you can read the author's comments.